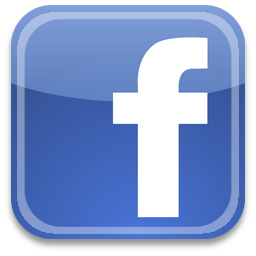 March 18 � 20, 2016 at the Clayton Center for the Arts, in Maryville, TN. A 19-year-old man has just stood trial for the fatal stabbing of his father. "He doesn't stand a chance," mutters the guard as the 12 jurors are taken into the bleak jury room. It looks like an open-and-shut case�until one of the jurors begins opening the others' eyes to the facts. "This is a remarkable thing about democracy," says the foreign-born juror, "that we are notified by mail to come down to this place�and decide on the guilt or innocence of a person; of a man or woman we have not known before. We have nothing to gain or lose by our verdict. We should not make it a personal thing." But personal it is, with each juror revealing his or her own character as the various testimonies are re-examined, the murder is re-enacted and a new murder threat is born before their eyes! 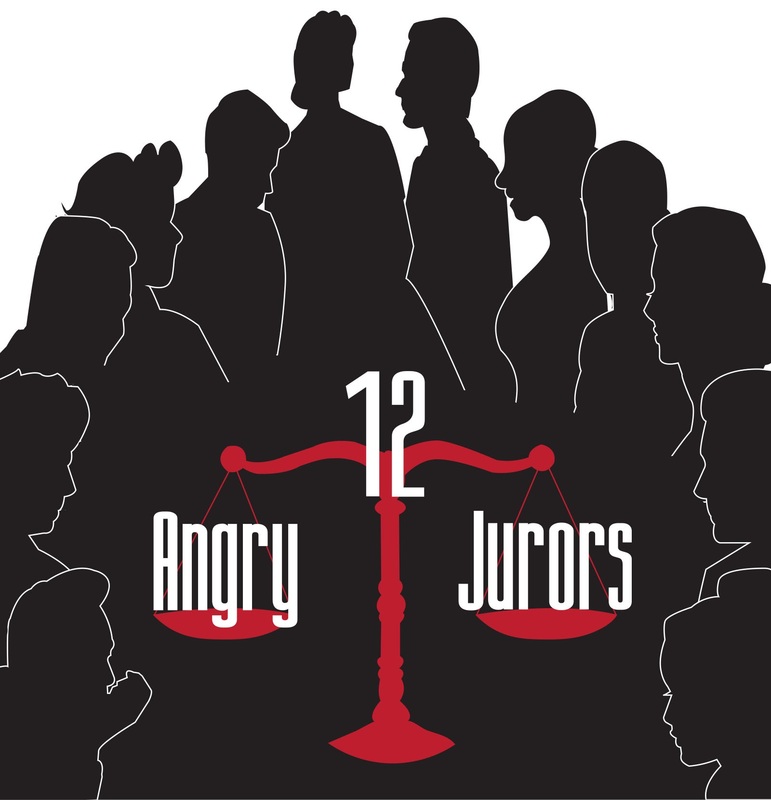 Tempers get short, arguments grow heated, and the jurors become 12 angry jurors as they reach the final verdict.